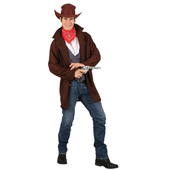 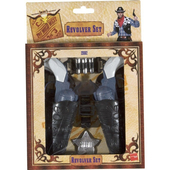 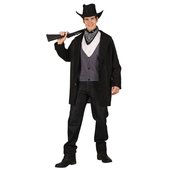 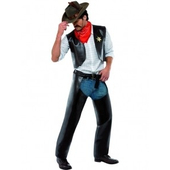 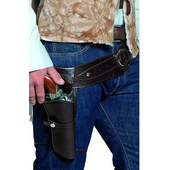 Mens Cowboy costume includes a shirt with attached waistcoat and a pair of brown fringed chaps. 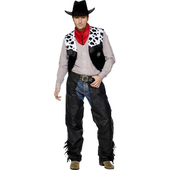 Also included is a red neck scarf. 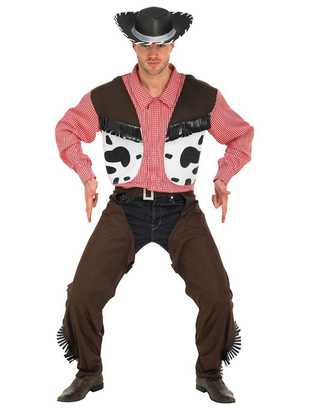 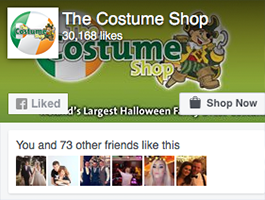 To complete the look a cowboy hat is also included.